How to? 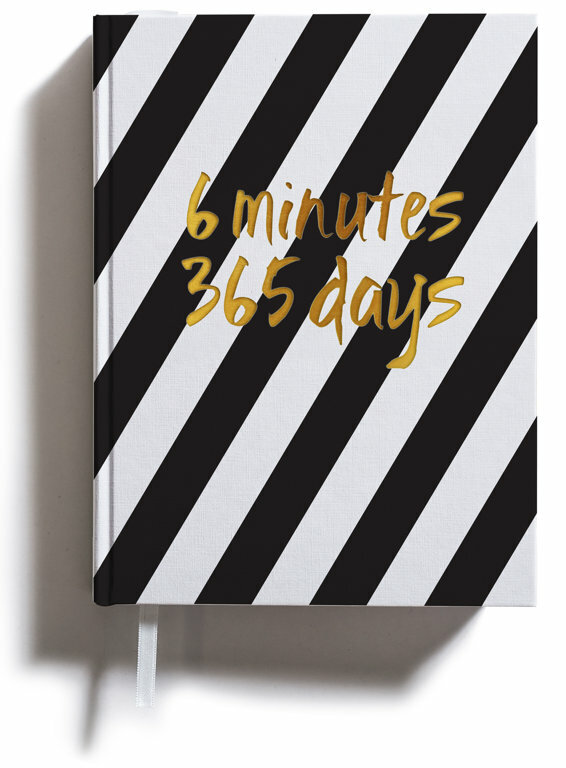 The book contains tasks for a year that will urge you to think, look at yourself and people around you, create your own lists of values, desires and future plans. And do it all without clicking the computer's keys, but by taking the pen and handwriting. And drawing. One page for day. 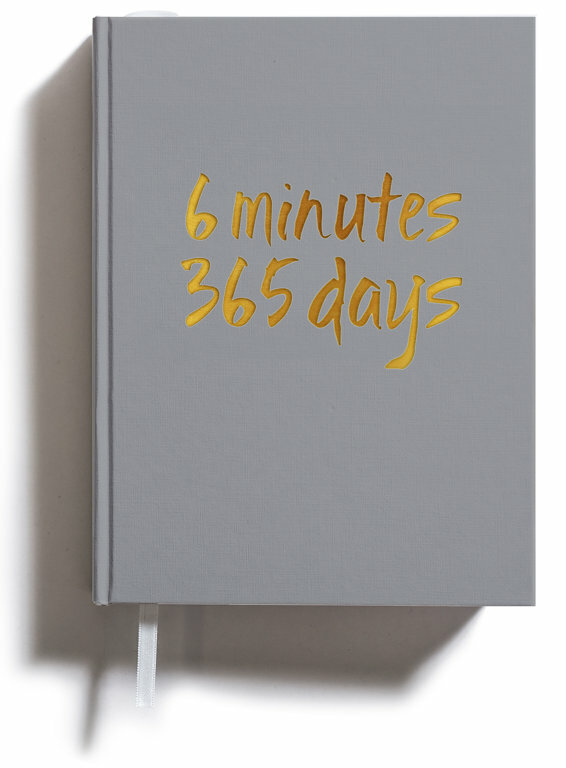 On each page you will find one creative task you can do in 6 minutes. In this era of technologies when our deepest reflections of our lives are often no longer than the commentary on instagram picture, this book presents what everyone should afford – a genuine, intrusive and vitally important opportunity to spend time with yourself. By clicking on the image, you can view the book's excerpt. To start writing a book, you do not have to wait for a birthday, September 1 or even a new year. But you can. First issued in December 2016. 1. What retail stores can I find this book in? No. 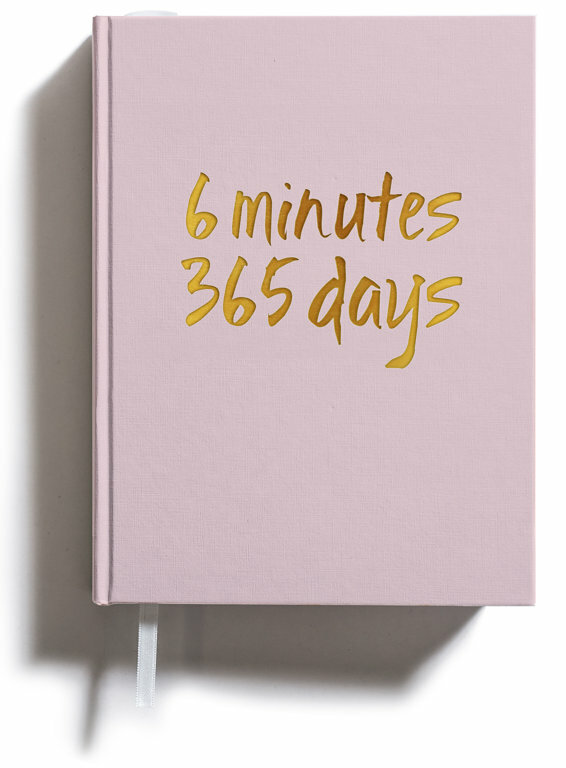 There are no dates in the book - you can write it yourself for every day. To start writing a book, you do not have to wait for a birthday, September 1 or even a new year. But you can. In this era of technologies when our deepest reflections of our lives are often no longer than the commentary on instagram picture, this book presents what everyone should afford – a genuine, intrusive and vitally important opportunity to spend time with yourself. Orders can be made at any time of the day, and we will process them on weekdays 10 AM - 5 PM. Until October 31 we will deliver orders on November 13. Orders made after November 1 will be shipped on November 20th. After November 20 every order will be sent within two business days. Timing depends on selected supplier. Why to write that kind of book? Why do we feel it is important to encourage picking up a pen and writing? Writing by hand possesses a special power, no matter how many important thoughts, wishes, analyses, and goals we might outline inside the head. Various experiments have shown that writing by hand helps us formulate our thoughts more precisely; in addition, the information we write stays in our memory longer (compared to writing on a computer). Paper and pen improve our abilities to concentrate and focus; moreover, writing down our inner negative experiences lower their importance and, subsequently, the stress levels in our bodies, flourishing creative energy. Writing by hand every now and then is also a workout for our brain: during the process, specific parts in our brain, responsible for speech, memory and thinking, are activated. It turns out that writing by hand can be a tool to maintain youth – not to mention the major changes a written word may bring in your life. At least within this book. Ask your question. We will be glad to respond by e-mail, so please mention it.